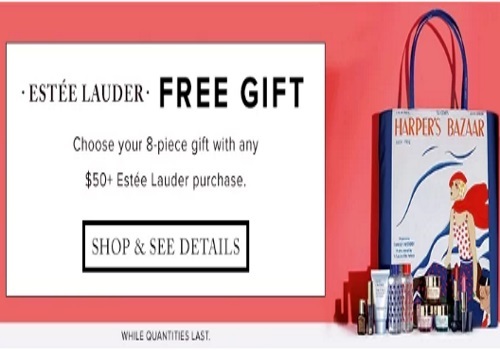 Hudson's Bay has a new Estee Lauder Free Gift with purchase offer! Get this 8 piece gift with any $50+ Estee Lauder purchase! This packs all of the essentials for your at-home beauty routine or a weekend getaway in this convenient, iconic designer tote. Offer is valid while quantities last, in-store and online. Click here to browse Estee Lauder at Hudson's Bay.